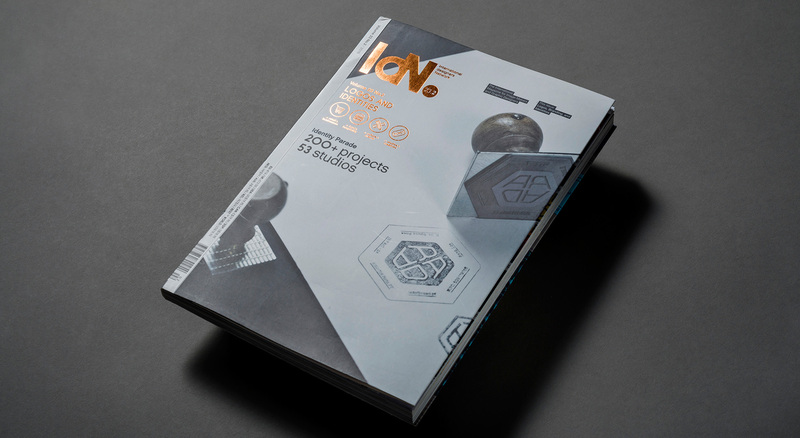 We had the honour of one of our projects, RAAD, to be used as the mains image cover of the latest IdN issue. 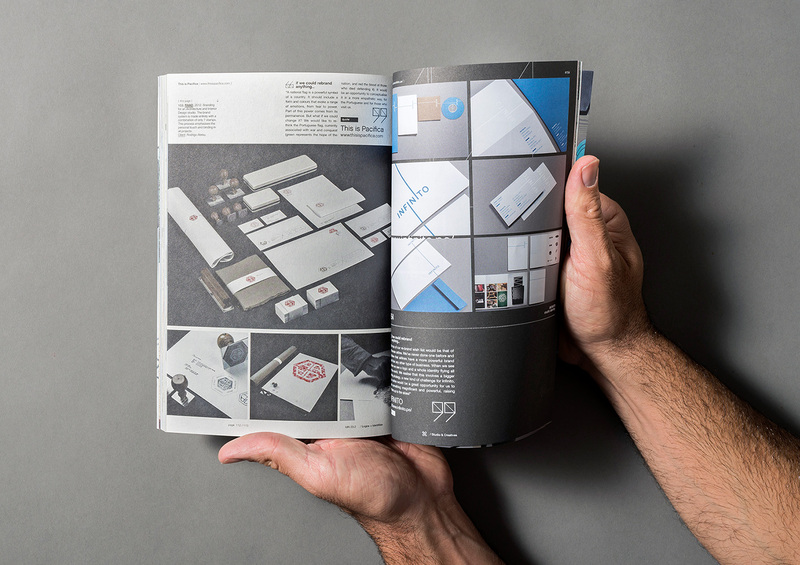 “How to Express the Inexpressible” is the theme of this IdN special edition featuring 53 studios and more than 200 logos and identity projects. We are proud to share that IdN selected the Raad Id project from Rodrigo Abreu to be on the cover of its new issue. 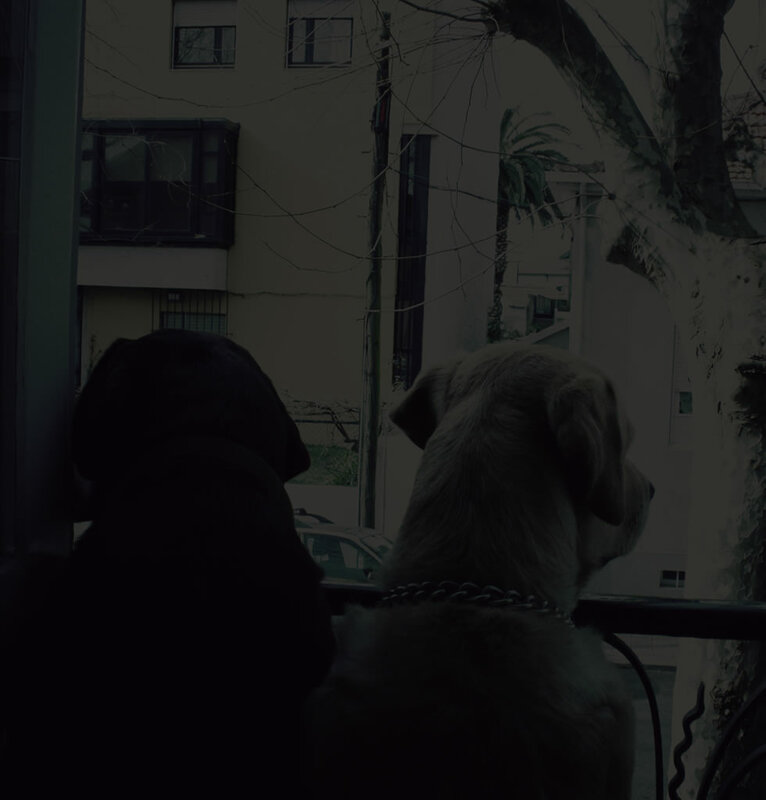 The photo on the cover is from Diogo Azevedo and Pedro Saraiva.